The U.S. military did studies on raising puppies, and they found that doing certain exercises with puppies during the time of rapid neurological growth, between the puppies third and sixteenth day of life would increase the pup’s performance in later life. 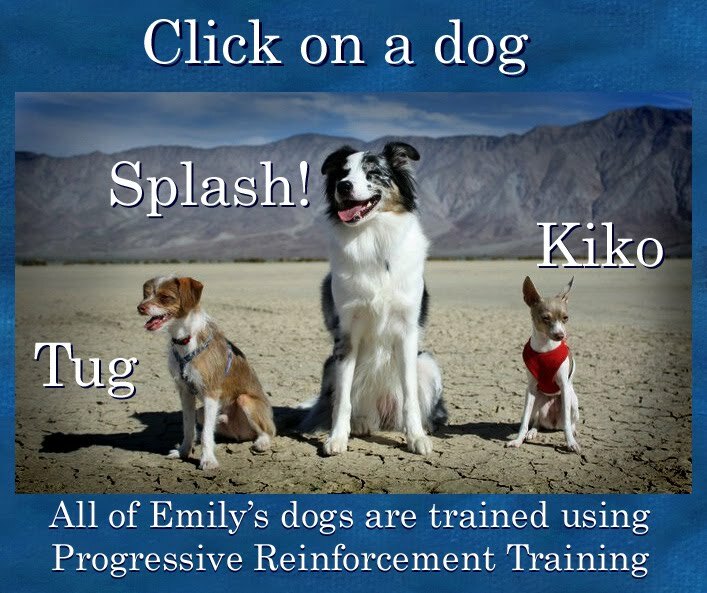 They created a program called the ‘Bio Sensor’ program consisting of 5 exercises to be done once a day with the pups. They found that not only were puppies able to cope more with stressful situations, and problem solve better than other puppies, but that they were actually physically healthier with higher cardiovascular performance, stronger immune systems, adrenal glands and heart beats. The exercises should only be repeated once a day, as the point is to add mild stress. More than once, and it could be overwhelming and could have the reverse effect on the puppies. Natural handling should also be a big part of rearing puppies, and these exercises are not a replacement for that! These exercises should be followed up by environmental enrichment, and socialization as the puppies grow. Thanks to Dr. Carmen Battaglia who published an article on this subject, many breeders have started implementing “early Neurological stimulation” in their breeding programs. Google: Early Neurological Stimulation and Dr. Carmen Battaglia to find his article on the Internet, which explains the exercises in greater detail. THIS IS VIDEO IS NOT MEANT TO PROMOTE BREEDING DOGS IN ANY WAY!